From the fantastic nation of Aeda, to the sprawling galaxy where humanity is threatened, to the small towns in Oklahoma where zombie deer lurk, there’s a story for everyone. Gray and Callum are best friends. Instead of hanging out and playing video games, they’re running for their lives from a zombie threat in the backwoods of Oklahoma. It can’t be that hard to stay alive, right? Until the crazy rednecks come out, that is. Are Chronic Wasting Disease and Zombie Deer are the real terror? The year is 2194. Humanity is losing the war. From war-torn moons to isolated research stations, follow a universe where the enemy looks just like us. Who can you trust when you don’t know where to look? The land of Aeda is an ancient country with a rich history and a little mystery. Varya is the power that binds creation. 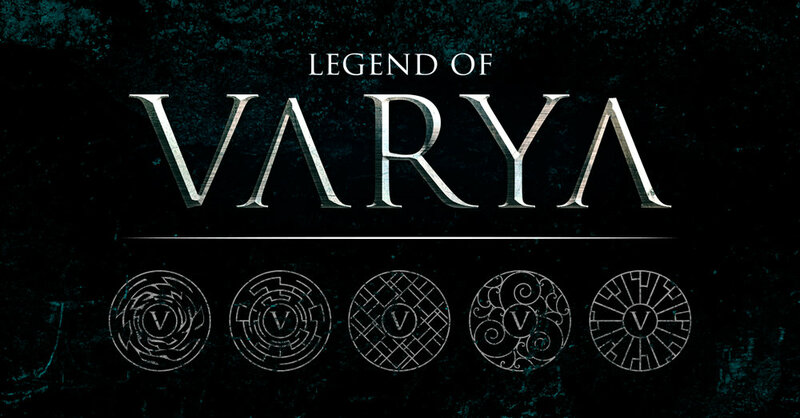 Those who can wield such an ancient power are known as Varyans, but they are rumor and legend, whispers of a long forgotten world.